Welcome to a museum that encourages you to reach out and touch the exhibits. 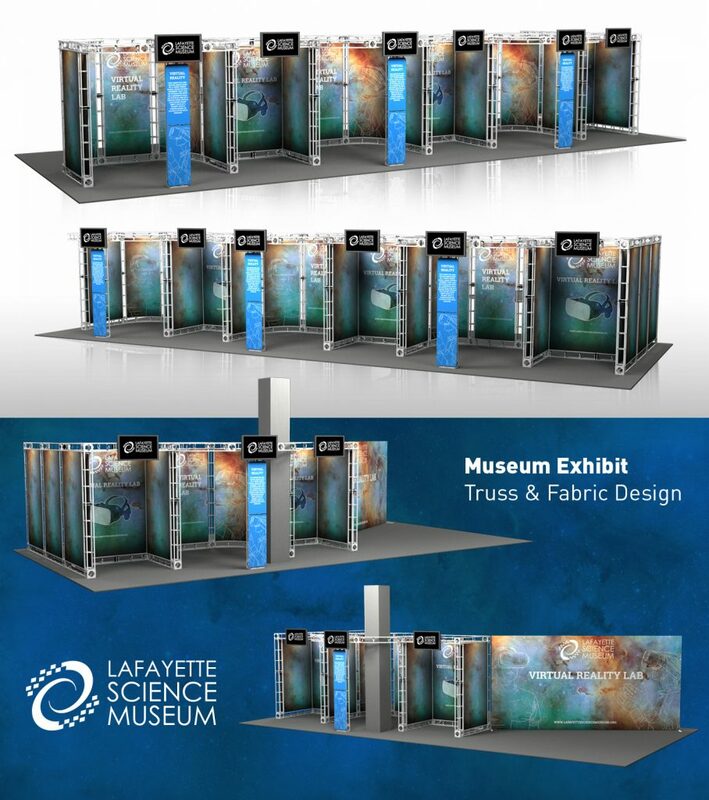 An institution for all ages, The Lafayette Science Museum and Planetarium started as a community project designed to offer area schools science education in 1969. Today, they have a deep respect for the science but also new technology, like Virtual Reality (VR). 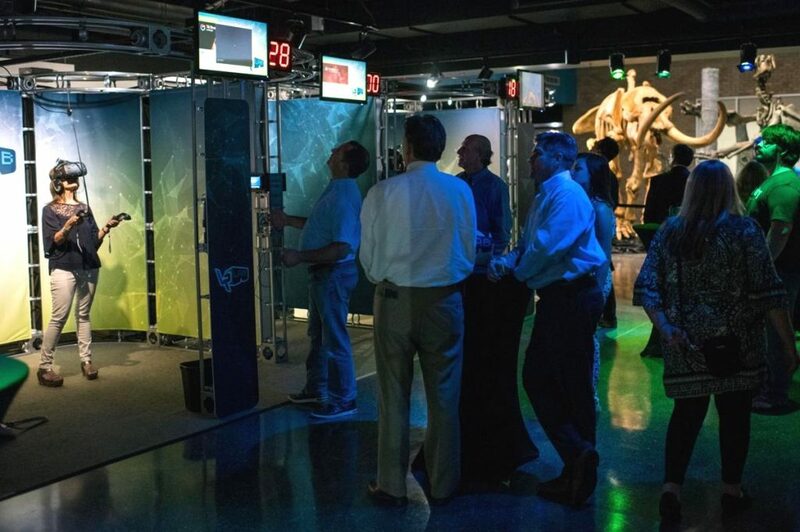 The museum thought that it would be great to create a mix of science, VR, and an educational field trip of its hometown thrown in for good measure. 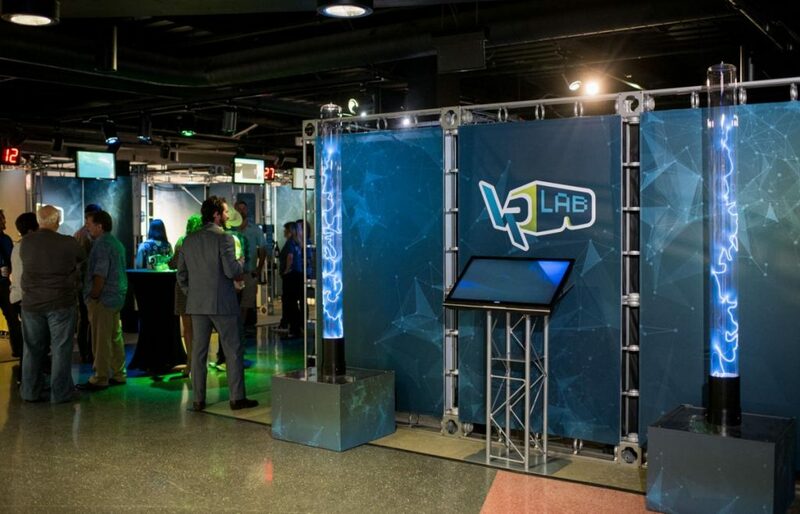 They asked us for a durable and long lasting custom exhibit design that was a sweet gumbo of modern design, and the incorporation of VR units in a space that held pods for virtual reality play and usability. We took their order and served up the following. Imagine taking school kids through a tour virtual tour of Lousiana without having to pile onto a school bus, buy tickets or wait in line. We helped make that virtual dream a reality. As you’re reading this, the exhibit is still wildly popular and being used to this day. We love serving up our creative gumbo to our clients. Like any new-ish technology tool, you only get one first impression, and it would be terrible to look like an amateur in this new realm of V-commerce. Used the wrong way connecting to your brand to a virtual reality (VR) experience can confuse or frustrate your buyers. Used the right way, VR can open up new possibilities and give your curious buyers an immersive view of your product—in-store and in trade shows. VR allows you to offer consumers a full view of your brand. For instance, if you were a shoe manufacturer at a trade show, you could have an interactive product museum showing the history of your products from its inception to modern day with everything from touch-screens to tutorials. You could take it up a notch and provide VR headsets that offer up a 360-degree angle of your products and services. You could even expand the experience by allowing consumers can move the experience to their phones and augmented tech while their in key areas in your store. How would VR work in your store? The best answer is, it depends. Virtual Reality remains to require a designated space with mostly stationary interaction. 360 headsets are a great way to have a less immersive experience than say, HTC Vive, but provide flexibility for consumers to take a virtual trip around the world to match the auditory soundtrack you were providing using AR. 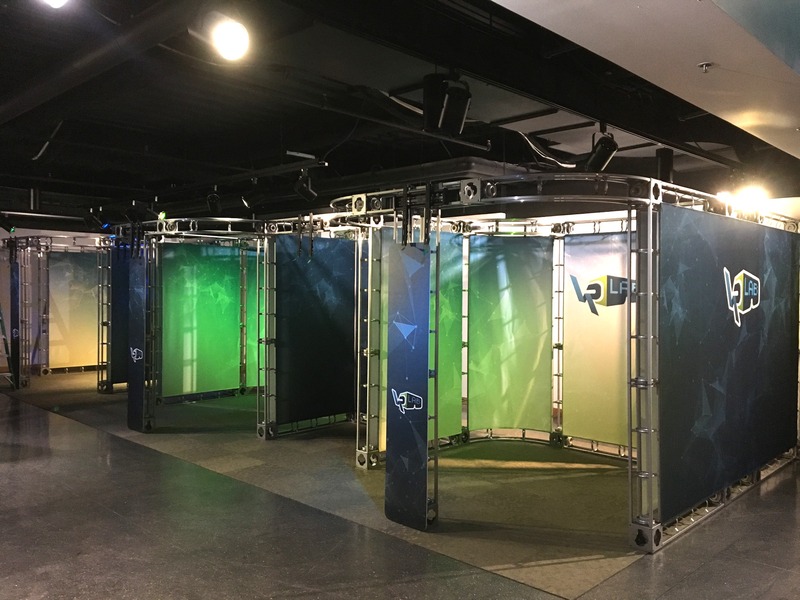 Check out one of our Our Voice posts on how best to incorporate virtual reality (VR) into your exhibit.